Kelly Dawson Author: Lee Savino's Western Romances - Special Deal!! 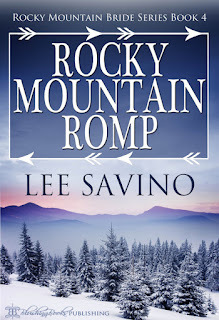 Lee Savino's Western Romances - Special Deal!! SALE: TODAY ONLY: $.99 each--Rocky Mountain Dawn, Bride and Rose!!! Each book is semi-stand alone romance starring a 1860s mail order bride. Grab your copies today and have a Rocky Mountain Christmas!!!! Rocky Mountain Rose: Rose hates men. Can Lyle teach her to love again?